Universal Pictures has launched a new TV spot for producer J.J. Abrams’ “10 Cloverfield Lane,” the mystery thriller that's been described by Abrams as a “blood relative” to the 2008 hit “Cloverfield.” The spot may be viewed here. The new spot shows that, after surviving a car accident, a woman wakes up in an underground cellar. She fears she has been abducted by a survivalist, who tells her he saved her life, and that “it is not safe out there.” Uncertain what to believe, she decides she must escape, no matter what dangers she may face outside. “10 Cloverfield Lane” surprised everyone and set the internet on fire when it uploaded its first look last January. A teaser showed Goodman, Winstead and Gallagher Jr. in a normal suburban household until a mysterious “something” disturbs the peace. 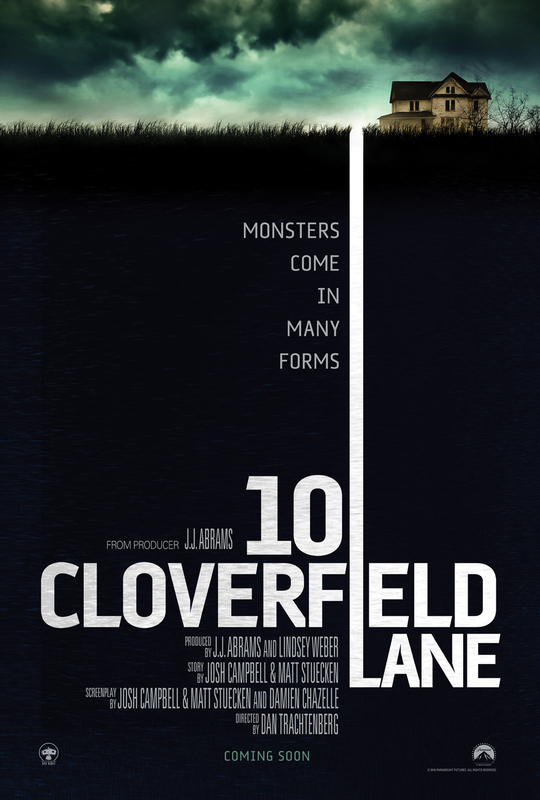 The marketing campaign for 2008’s “Cloverfield,” also produced by Abrams, was similarly secretive. Dan Trachtenberg directs “10 Cloverfield Lane” from a screenplay by Josh Campbell and Matt Stuecken. Opening across the Philippines on April 06, “10 Cloverfield Lane” is distributed by United International Pictures through Columbia Pictures.